 VoiSea is the world’s first free, most advanced, satellite-based maritime communications app. It enables access to free HD video, SMS and voice calls at sea and other remote locations, all whilst keeping bandwidth consumption to a minimum. Our versatile app gives users the option to switch to a low-bandwidth version which reduces usage to as low as 8kbps, yet still enables the user to communicate through fast messages and calls. This innovative option is especially useful for users on board ferries, cruise liners, ships and also aircraft, where bandwidth constraints exist. VoiSea also offers users the opportunity to avoid in-country VoIP restrictions, allowing them to make calls and send messages regardless of where they are.